Rating: 2 There's some training but the majority of this program is upsells and cross-sells. The Good: You do get some basic training on affiliate and online marketing. The product comes with a 30-day money-back guarantee. The Bad: The training is very basic and is not going to make you earn thousands of dollars each month. MDT makes up for its lack of training by throwing upsells at you that cost as much as several hundred dollars. You can't go anywhere on the MDT platform without encountering an upsell/cross-sell. The Bottom Line: MDT will not make you someone who is adept at affiliate and online marketing. What it will do, however, is eat a big hole in your wallet. Do not buy this program. 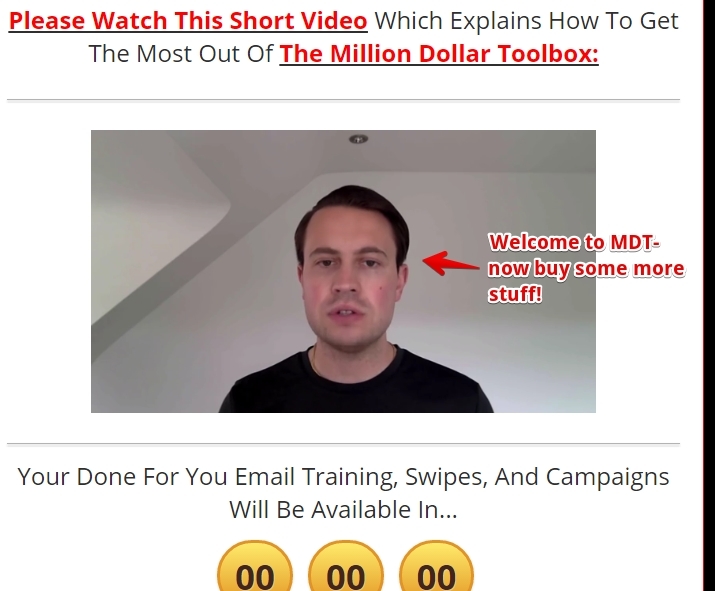 The Million Dollar Toolbox, or MDT, is a set of trainings and products designed to have you launch your e-commerce career and make at least a thousand dollars every day by doing just 60 minutes of work/day. This product was created by Glynn Kosky and launched on August 1st. Because the product is so new, there aren’t any actual reviews about it…except for those “reviews” posted by its affiliates. These so-called reviews rehash the MDT sales page without really describing what you get with this system- or how much additional cash you’ll have to spend. The product was discounted to $6.73, so I went ahead and purchased it from the Warrior Plus affiliate marketplace it’s featured on. My receipt noted that I had paid this money to Lexico, LLC, by the way. As soon as my money went through to MDT, I was shown a video of Glynn telling me that he had some “special” email marketing material for me, including email copy swipes. I could have this resource for just an additional $27 charge. So, before I could even access my purchase, I had MDT’s first upsell coming at me. 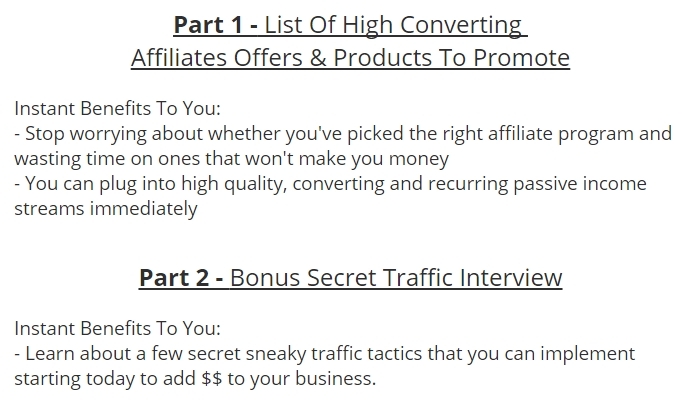 “A database of highly paying, recurring income, affiliate programs.” In addition to this, this package deal offers a bonus: An exclusive traffic interview at Glynn’s home where he gives you the secrets to his traffic generation methods. Glynn notes that he’s giving you this valuable info on a silver platter, and that he’s basically “giving you money” with this program. Oddly enough, it’s you who must pay for this info, to the tune of $27. Now Glynn is shown on the phone with his buddy David, completely unaware that he’s being video recorded. He brags about all the money he’s making…then realizes he’s being recorded and wraps up the call. Glynn will hopefully not be pursuing an acting career anytime soon. In any case, Glynn has yet another upsell for you, and this one is a whopping $197. This training course gets you 60 days of personal attention and support from Glynn because, as his “friend,” you’ve invested a bunch of money in his system. If you click away from this upsell, you have its price cut in half, to just $97. What a deal! 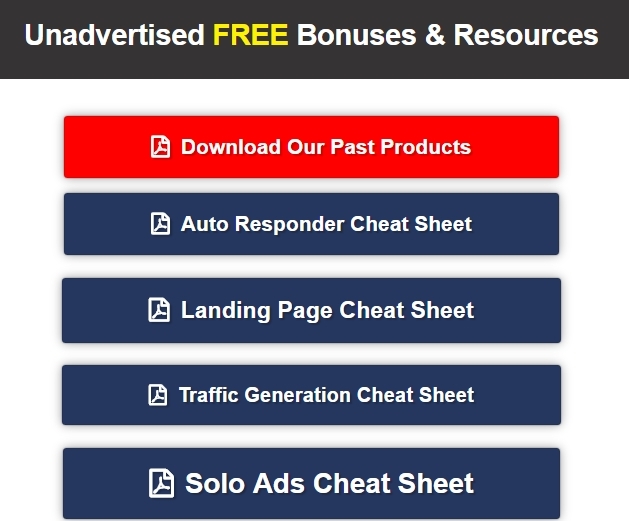 My first impression of this site was that it must be packed with a lot of good material if Glynn created different buttons to house a Make Money area, a webinar area, training modules, bonuses, etc. My opinion changed quickly after I started scrolling through these areas. Video 1: Introduction (1:36)- Glynn basically says hello and gets you pumped up about how you’re going to make lots of money online. Video 2: The Offer (10:41)- CPA and online offers are briefly explained, after which Glynn mentions his “recommended” offer, which is joining the Aspire network. 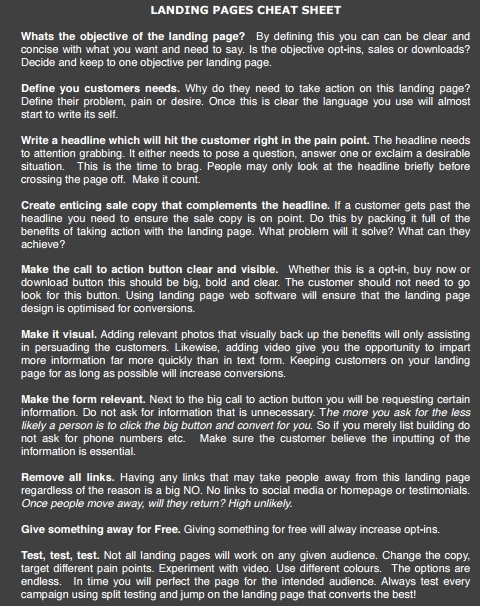 Video 3: Your Landing Page (21:12)- A primer on what a landing page is and why you should have one, followed by a demonstration of Click Funnels, is provided. Video 4: Link Tracking (16:08)- An introduction to placing and tracking web links, followed by a demonstration of Click Magick, is given. Video 5: Setting Up Your Auto Responder (13:11)- Email messages are introduced for 2-3 minutes, after which Glynn opens up and talks about using Sendlane. Video 6: Your Funnel (4:47)- Glynn shows you how you can get subscribers sign up under the Aspire Network. Click Magick is also featured. Video 7: Setting Up Your Email Sequence (14:59)- A brief introduction to email marketing, followed by a demonstration of how to use Sendlane. Video 8: Getting Traffic (10:06)- You learn how to choose a Solo ad vendor and create your ad. Glynn also plugs the Udimi traffic network. Video 9: Outsourcing (3:15)- Glynn explains why you may wish to hire a virtual assistant (VA) and where to find VAs online. Upwork and Onlinejobs.ph are plugged in this video. Video 10: Done for you campaign (2:02)- Here, Glynn plugs his own “done for you sales funnel and list building package,” complete with 1:1 coaching and 6-months’ access to the Digital Income Academy (DIA). So, in the ~95 minutes that you are “trained” in online marketing, Glynn advertises at least 8 products that will help you as an online marketer. How much do you want to bet that Glynn is an affiliate for all these products? As for the actual training itself, it is very brief and basic. Entire marketing concepts such as split testing, copywriting, customer nurturing, retargeting, etc. are glossed over. The solution to implementing every concept is not to actually learn it, but to pay for a service or a software to get it done for you. I’ve provided YouTube links to all the training videos if you wish to view them yourself. As for the other buttons located inside the Members Area, they do offer a different video here and there…but the majority of the material consists of those same 10 training modules, which are replicated on every button area. 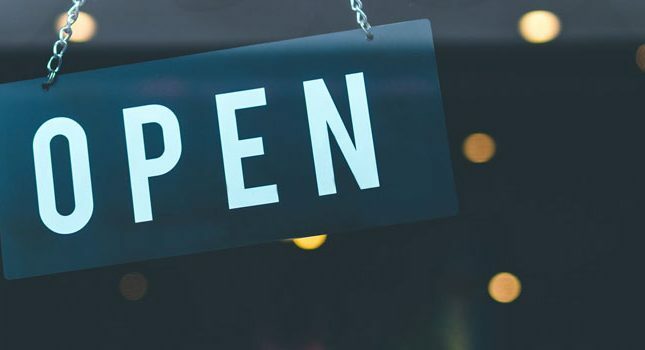 There was one area that piqued my interest, though- the bonuses area that offers cheat sheets for things like landing pages, auto responders, etc. 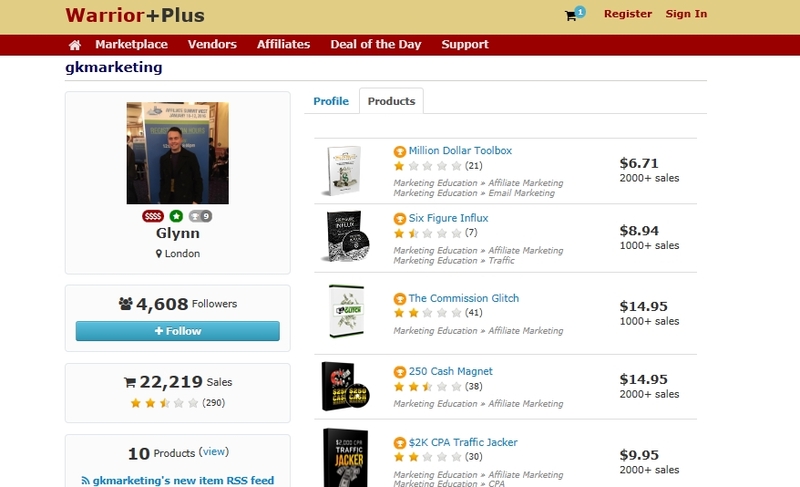 The key to making affiliate marketing work for you, at least according to Glynn, is to constantly throw money at it. And little wonder too; the other training systems that Glynn developed over the years are also not much more than dressed-up upsell and cross-sell platforms. Case in point: The Commission Glitch, which sounds suspiciously like a different iteration of MDT. If you’re looking for a good quality training program in affiliate and online marketing, don’t count on MDT. This program seems inexpensive on the outside but is filled with sparse information and endless upsells that will cost you several hundred to thousands of dollars. In summary, I do not recommend MDT to anyone looking to make a sustainable income online. 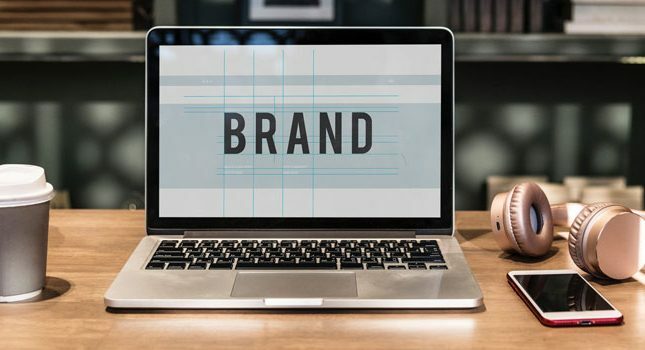 However, if you are still looking for an inexpensive and feasible training system that will actually teach you how to become an affiliate marketer, click here for my top recommendation. Hi, you are doing a great job with the reviews and this review was spot on. I like to add one more thing if you do not mind. The image of the kid Micheal on the website is taken from Google. Just open the website of the Million Dollar Toolbox and right click on the image and click on search Google for this image to know the truth. Again this review was great. Thank you for your review! Almost purchased it and dislike that threatening “We are watching you.” statement although they may be referring to those freeloaders aka seriel refund-requesters. This does indeed sound like something too basic for those who already has some knowledge in online marketing.